Design and quality. That's what defines an excellent piece of furniture, and that's our philosophy. We provide unmatched deisgns coupled with high quality craftsmanship and materials to produce furniture of superior quality and design that will remain timeless, after all, that's all that we provide, and nothing less. Our modern living room furniture and Television room wall units are certainly a beauty to look at. From sketching the designs to importing the materials and assembling every piece, we have high attention to details and we only use the highest quality materials in order to achieve Patrimonio's brand promise of Design and Quality. Each piece is handmade to perfection making each piece a beautiful and functional work of art that would not be found elsewhere. Stunningly designed bedroom furniture and TV wall Units. Our bedroom furniture and TV Wall units are renowned for their unmatched design, quality, and beauty. 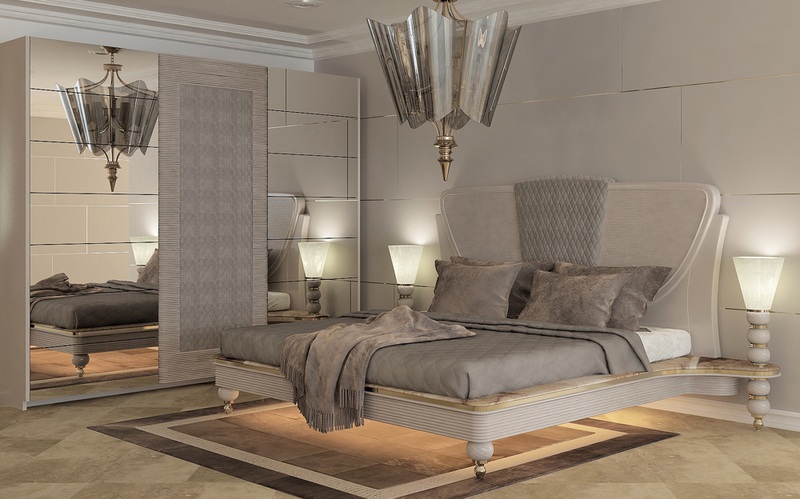 Our collections adds such a breathtaking elegance, beauty, and high design to any bedroom or living room. Only made form the highest quality materials and by hand, this ensures every piece that is produced is up to the standards that we've set as well as the European Union standards and that it follows our Design and Quality philosophy which we embed into every piece of furniture that we produce.